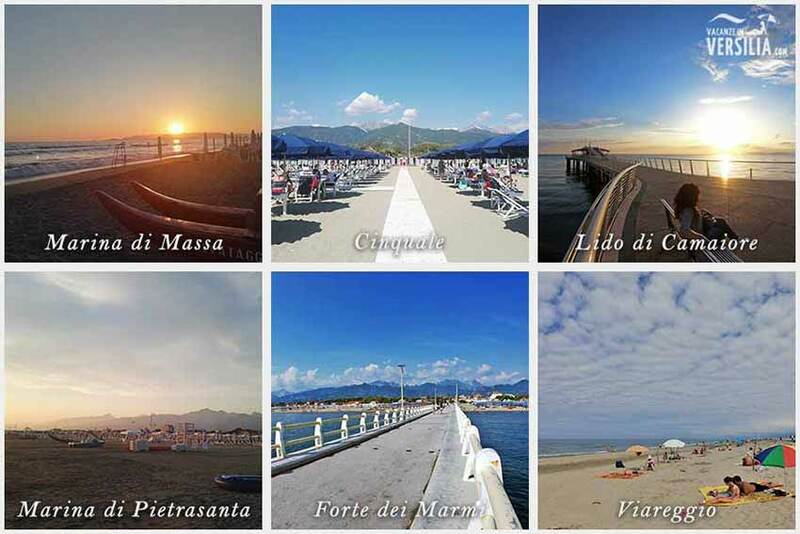 Versilia Riviera is 20 km long, starting from Torre del Lago Puccini to Marina di Massa. Its fame comes from the long beaches, the sea and the numerous VIPs that visit this area from 1960s and that made this a fun and social place. The towns that are part of this area are: Camaiore (with its own fraction Lido di Camaiore), Forte dei Marmi, Massarosa, Pietrasanta (and its own fraction Marina di Pietrasanta), Seravezza, Stazzema and Viareggio (with its own fraction Torre del Lago). 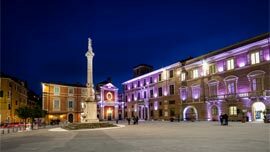 When thinking about Versilia, one thinks immediately about the nightlife, the beach and the holidays with a mild climate. Nearby, there are famous important art city such as Lucca, Pisa, Florence, Siena, San Gimignano and Volterra that offer a variety of amusement and culture for a one year long stay. The free beaches and bathing establishments - well equipped with bar, swimming pool, restaurant - together with the friendly hotel facilities, give the possibility of a pleasant stay for every kind of guest. 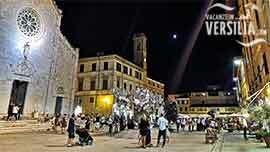 Every year there's a first class nightlife attracting turists of every age from evry country. There are many pubs, restaurants are very characteristic, there are beach parties, discos among which the memorable Bussola in Focette, Marina di Pietrasanta and the Capannina di Franceschi in Forte dei Marmi. The cultural offer comprehends the new open space Gran Theatre in the Giacomo Puccini music park in Torre del Lago, the Versiliana Theatre in Marina di Pietrasanta, the Cittadella del Carnevale in Viareggio that, from time to time, becomes a cultural and show stage for concerts and shows with famous singers and artists all year long.